‹ Are You Weighed Down by your Stuff? At work, it’s easy to get sucked into the seated, screen-staring position for hours on end. 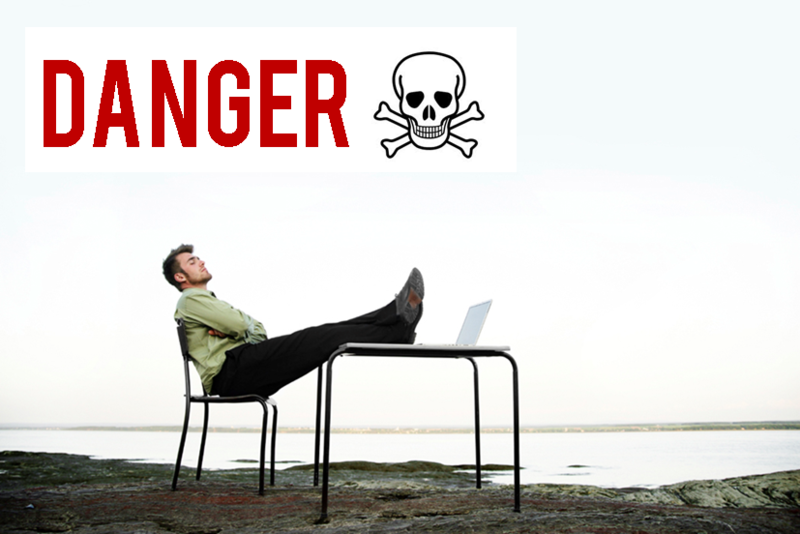 It may seem counterintuitive, but sticking it out all day at your chair can actually be a huge loss to your productivity and creativity—not to mention a threat to your health! According to an article published in Inc Magazine, walking less can dramatically increases the amount of insulin circulating in your blood, as well as increase heart disease risk factors, including an increase in abdominal fat. Yikes!